We specialise in retail and shopping properties, and since 2009, we have had a department dedicated to these areas. Therefore, we can accommodate the increasing demand, both within Danish and international retail. We handle everything within leasing, assignment, targeted relocation, new establishment and all manner of advice. To ensure outstanding quality, we maintain an ongoing dialogue with players in the retail business. 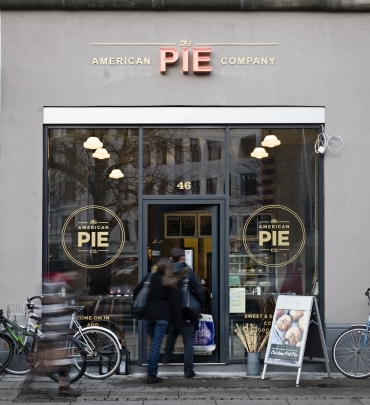 Therefore, we are in constant contact with both Danish and international chains, including existing brands, but also new international brands that want to establish themselves on the Danish market. 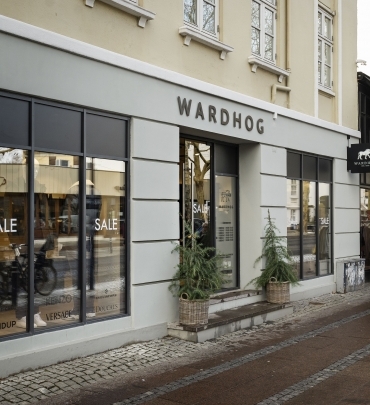 Our Retail Services are particularly concentrated around attractive locations in the centre of Copenhagen City, e.g. Strøget, Købmagergade and the new popular shopping streets. Furthermore, we have had success with retail in large, known shopping centres in the Copenhagen area. To find the optimal location, our primary role is to listen to and understand the needs of the client. Afterwards, we map out the needs in detail to guarantee the best possible service. By relying on this process, Retail Services gain invaluable knowledge about the opportunities on the market between retailers – naturally, while considering the information and needs of the individual company, which we handle with discretion. Cushman & Wakefield | RED is an associate partner of Cushman & Wakefield, which has 750 retail employees worldwide to fulfil global cooperation agreements with over 250 international retailing chains. Our Retail Services benefit from the partnership in Denmark. Søg blandt vores offentligt tilgængelige erhvervsejendomme. Har du en konkret forespørgsel, eller vil du drøfte dine søgekriterier og -profil, så kontakt os på telefon 33 13 13 99 eller mail red@red.dk.